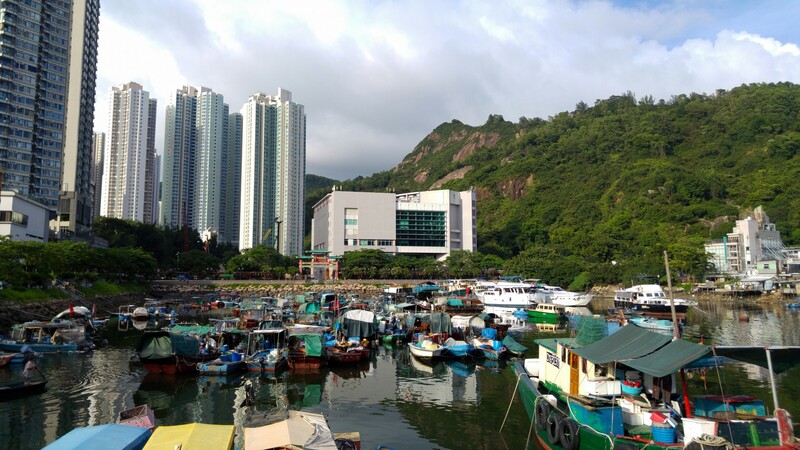 In my last visit to Hong Kong after over two years of being away I stayed in the Shau Kei Wan very local area. 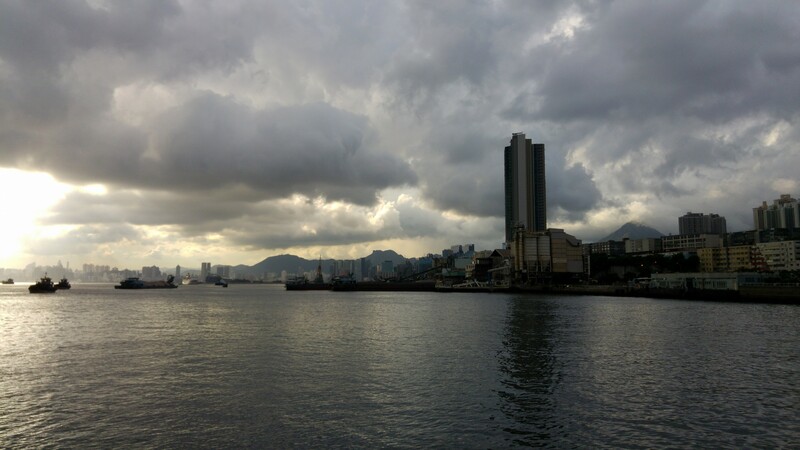 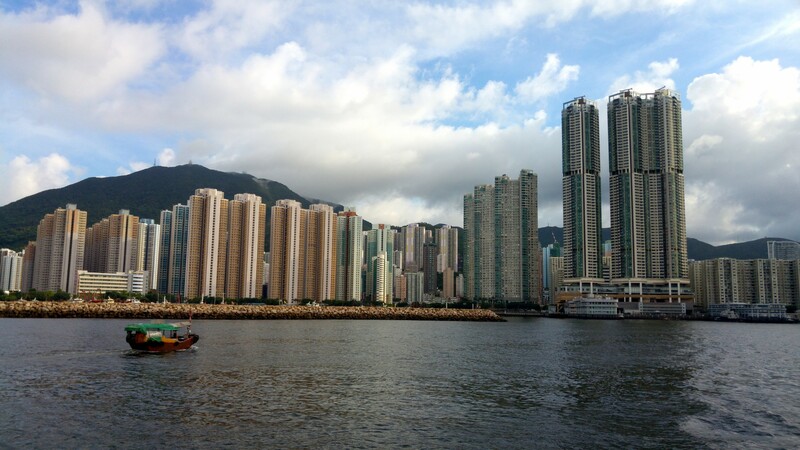 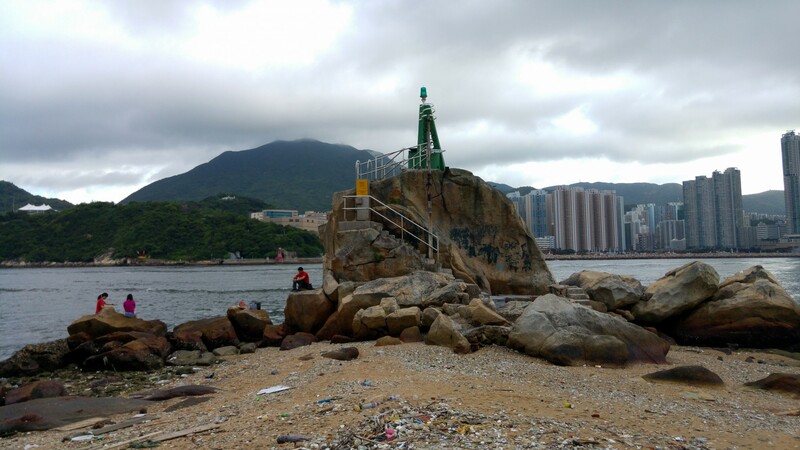 That’s where I discovered the Sai Wan Ho ferry pier where you can take ferries to places I’ve never been or rarely visited in Hong Kong before. 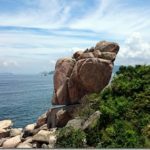 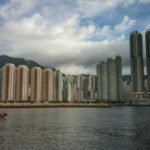 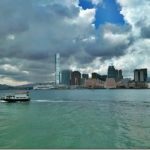 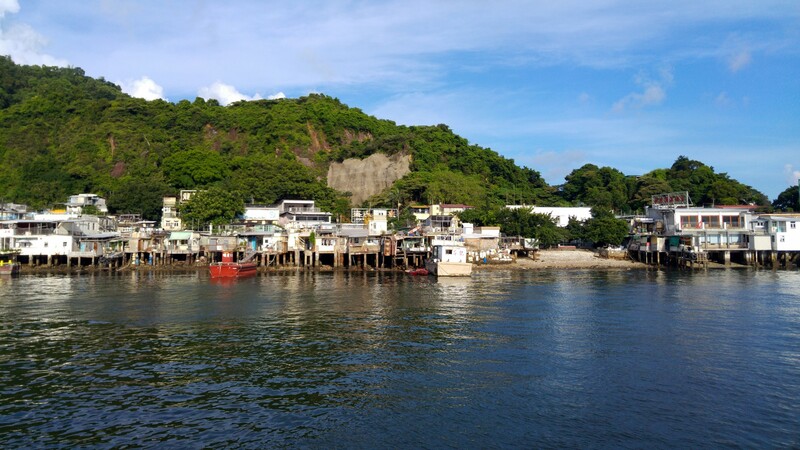 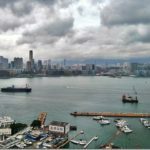 One such place was Tung Lung Chau that made for a great weekend escape, but the more obvious destinations from that ferry pier are across the Victoria Harbour – Kowloon Tong or Lei Yue Mun. 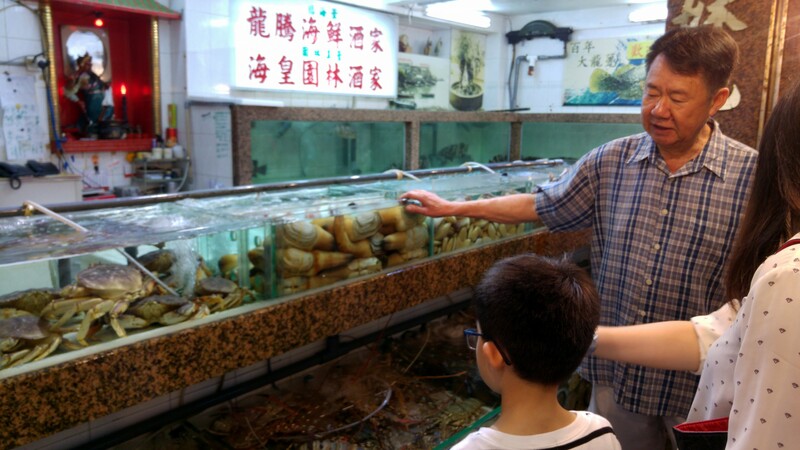 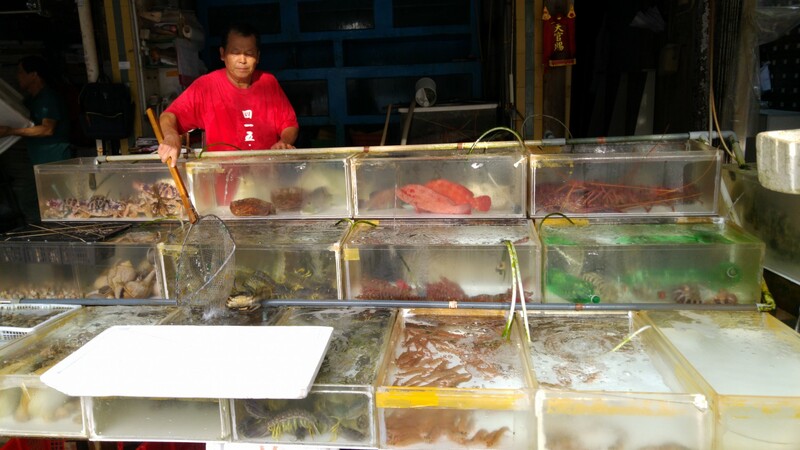 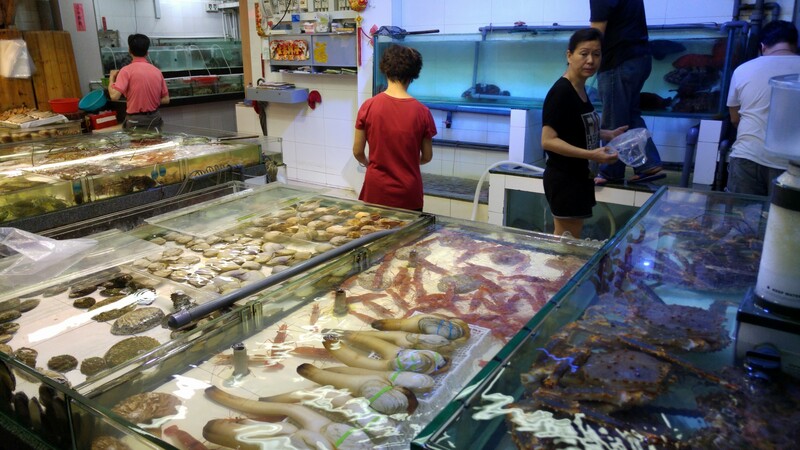 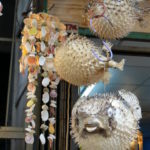 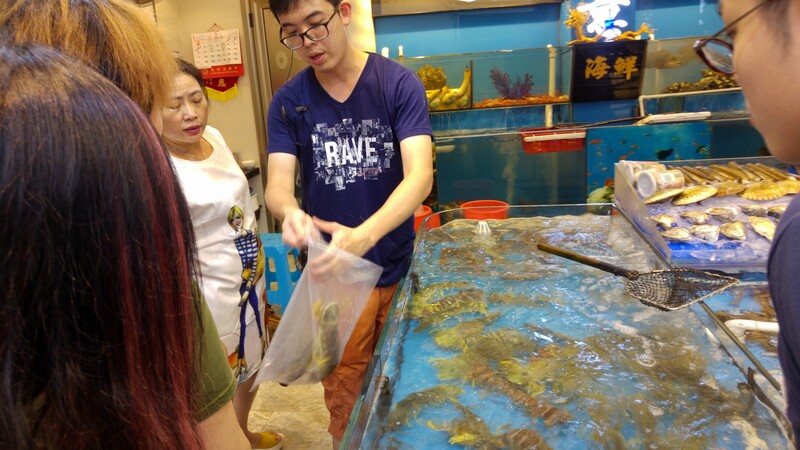 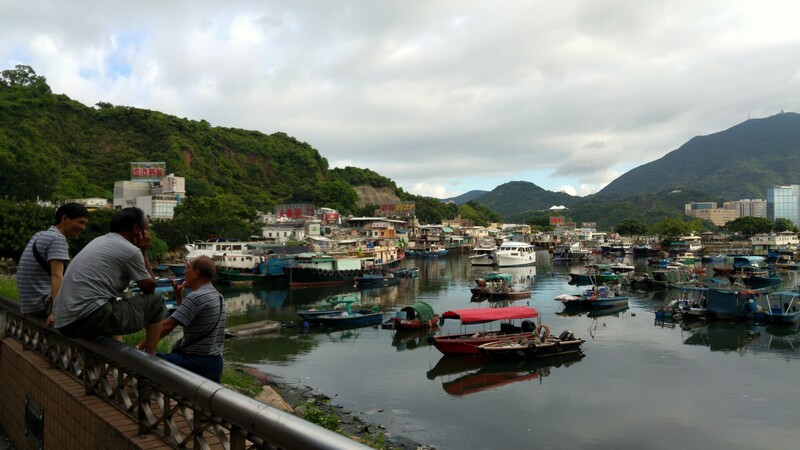 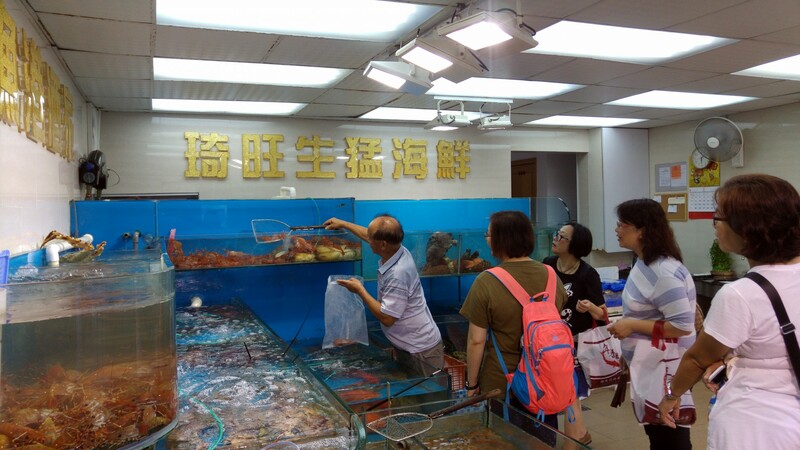 Of the two options, Lei Yue Mun is definitely the more interesting, if only because of the funky seafood touristic village, where locals come in to dine in large restaurants on some very bizarre seafood fresh off the boats. 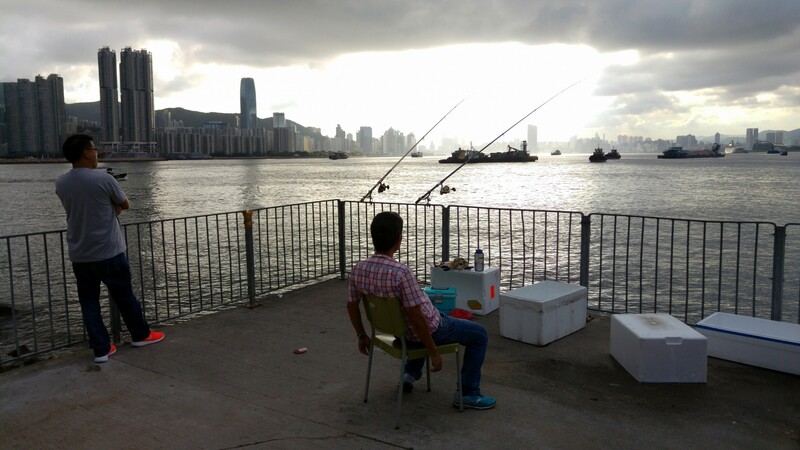 It also has some really nice observation lookouts over to the Hong Kong central island and its skyline. 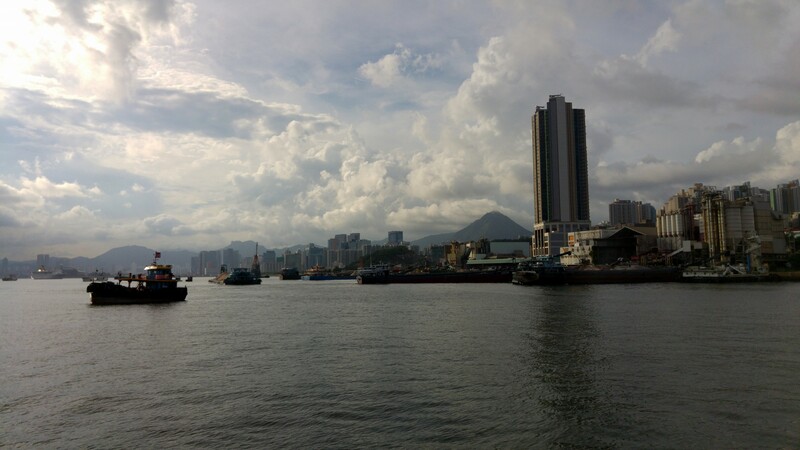 The star ferry journey, ofcourse, is pretty cool too, with the very local polluting engines and couldn’t-care-less ferry drivers. 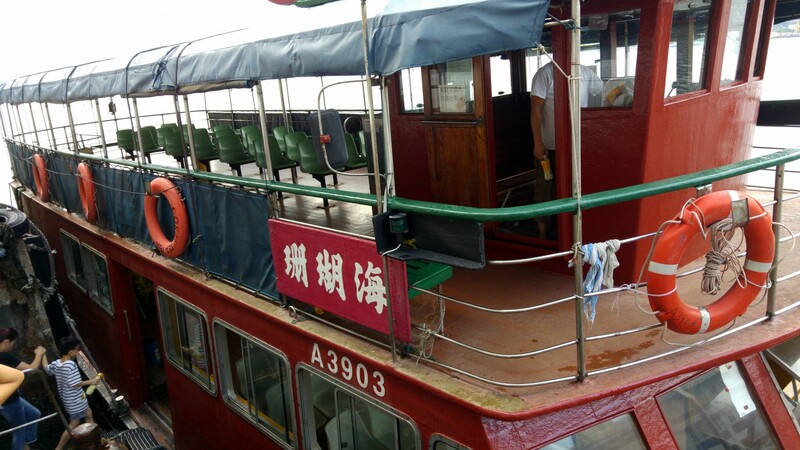 In both trips there and back, I was almost the only person on board. 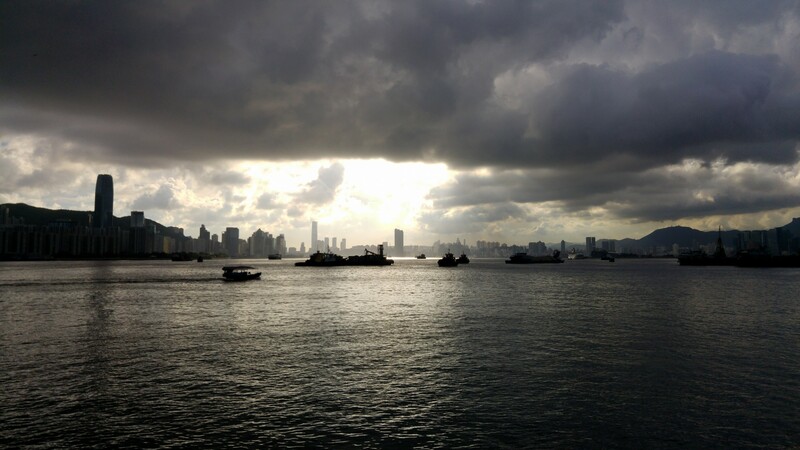 I have a feeling these ferries will not last much longer, financially. 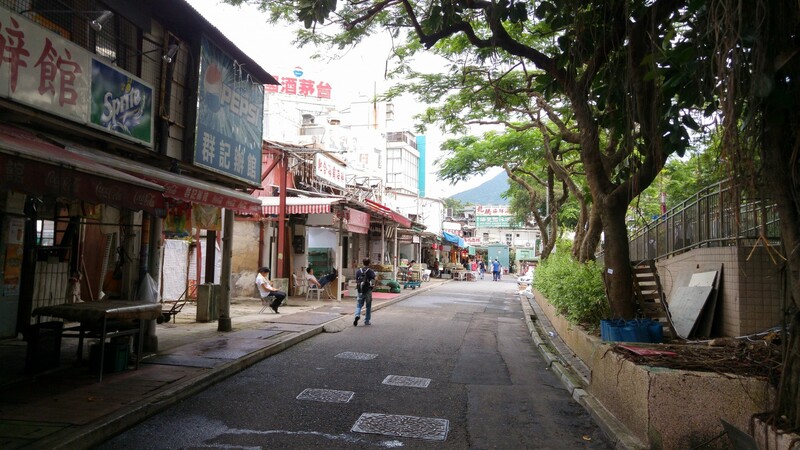 It’s a disappearing part of ultra-modern super-hectic Hong Kong. 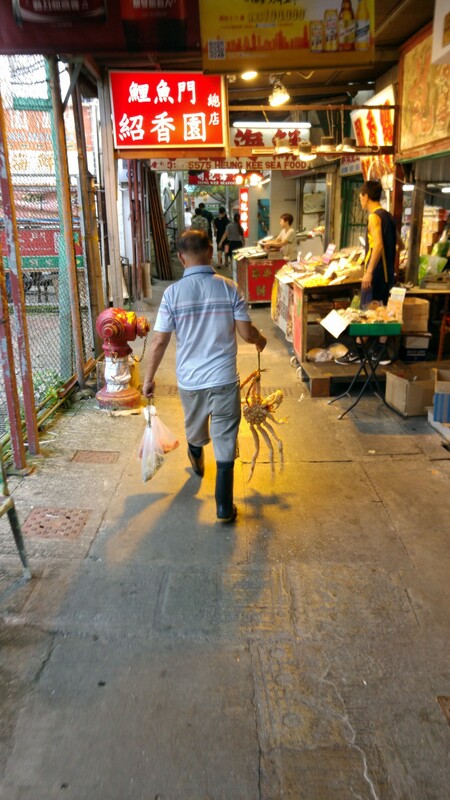 Ahhhh, Star Ferry, local fishing villages, expensive seafood, Victoria Harbour, Hong Kong is a wonderfully strange and exotic place, if you know where to look. 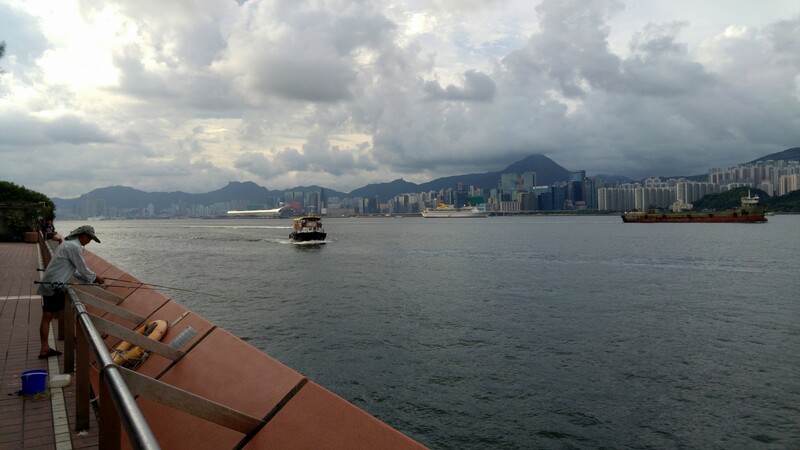 Cannot agree about the empty star ferries. 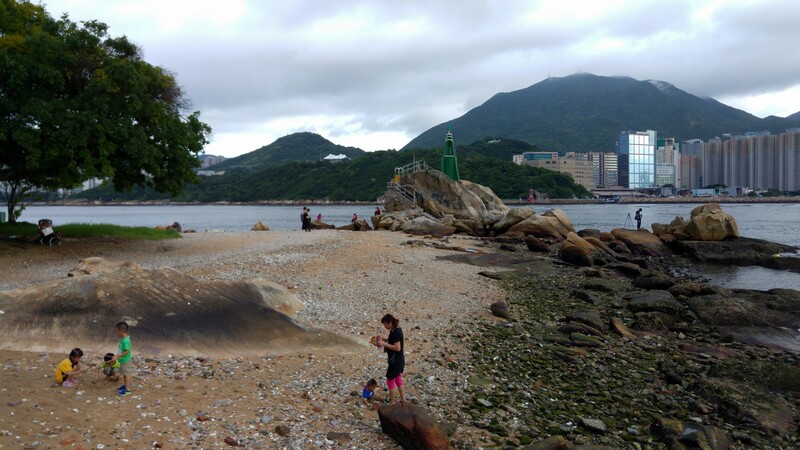 They seem to be as full now as when I first visited in1957 and subsequently lived here.However the distance between The island and Kowloon has just about halved so the ferry operators are rubbing there hands with glee. 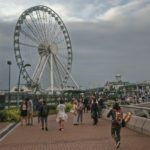 Fuel cost down 50% and no reduction in fares.